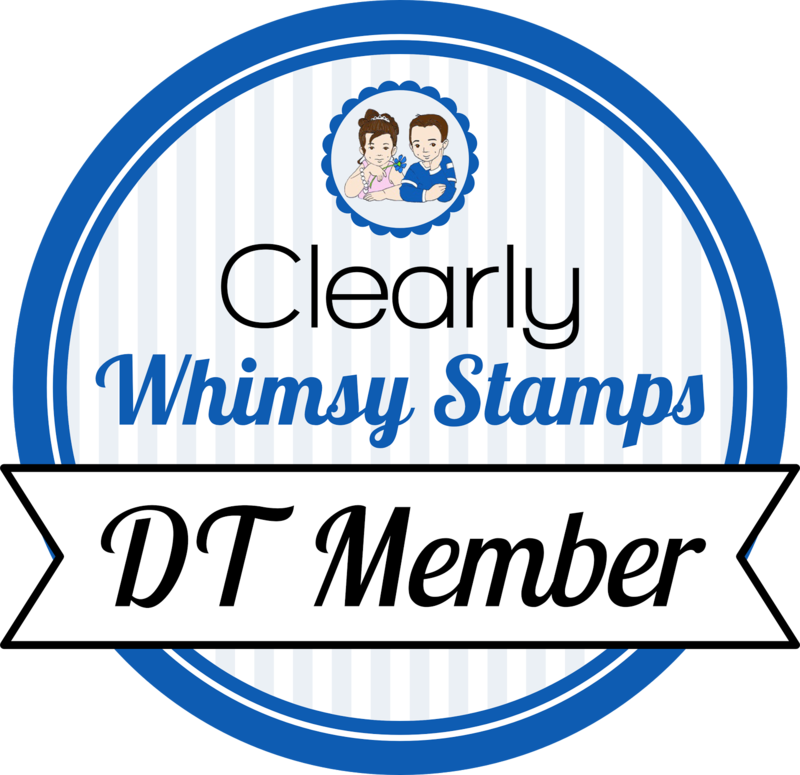 I just love tree stamps! And I happen to have a whole set of them called Branching Out from There She Goes. So I made a flowering tree. The tree is colored with copics and I added some red liquid pearls to the centers of the flowers. I hope spring is on it's way here, but I think another cold front has moved in, and more snow is forecasted. Ugh. Beautiful colors, Becky!! I'm a tree freak, too!! You're the best Becky! This is gorgeous! This is great Becky. Great colors. 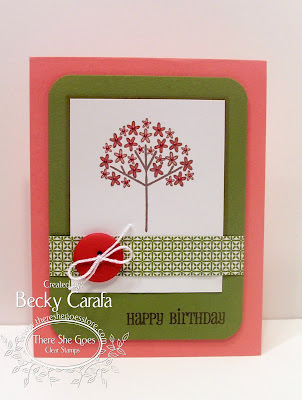 I love the simplicity of the card, you have created a pretty tree!! I LOVE this set and I LOVE this card!! Awesome!! ohhhh so, os pretty!! That tree is amazing and what a great idea to use the stickles in the middle of each flower!! I love the big red button as well! I really need to use more of my buttons! You have inspired me! LOVE this Becky!! I just got this set and will be CASEing this soon! Thanks for the inspiration!! Super card, Becky! I love the liquid pearls in the centers. Yummy colors and LO! I'm diggin' the coral color! Name This Cutie Patootie Contest!